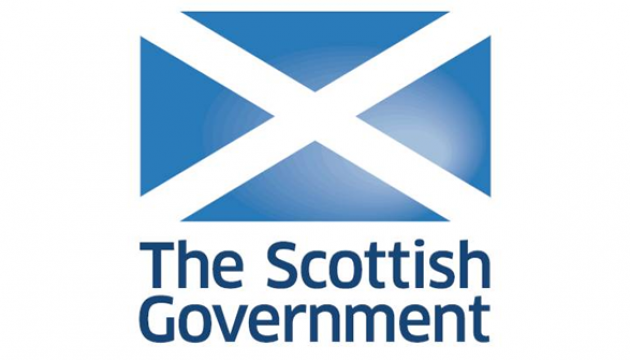 Access to Industry manages and delivers Shine in the community in Lothian and the Borders and is responsible for prison-based Shine Champions in HMP Edinburgh, HMP+YOI Polmont and HMP Cornton Vale. The service provides participants with support on a one-to-one basis. Mentors talk through the individual challenges that participants face and the issues that they might encounter on release. On their release, participants continue to receive support from their mentors. This includes practical assistance with practical issues and emergencies. This on-going support helps ensure that each individual’s transition back into society is as smooth as possible and that they do not revert to any type of damaging behavior. The service is available to all adult women who are currently serving a custodial sentence of less than four years and not subject to a statutory order or, on remand or subject to a CPO. The project works with participants for a minimum of six months before they are due to be released. This provides enough time for each individual to fully benefit from the project’s support. On release individuals are supported for a minimum of six months. Gives women the opportunity to build safe and positive relationships with the professionals who can assist them. It allows them to work through an action plan that will help them reintegrate into society and significantly reduce their risks of reoffending. 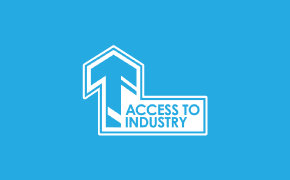 Access to Industry manages and delivers Shine in HMP Edinburgh, HMP+YOI Polmont and HMP Cornton Vale. It also delivers the service to individuals in the community in Lothian and the Borders.